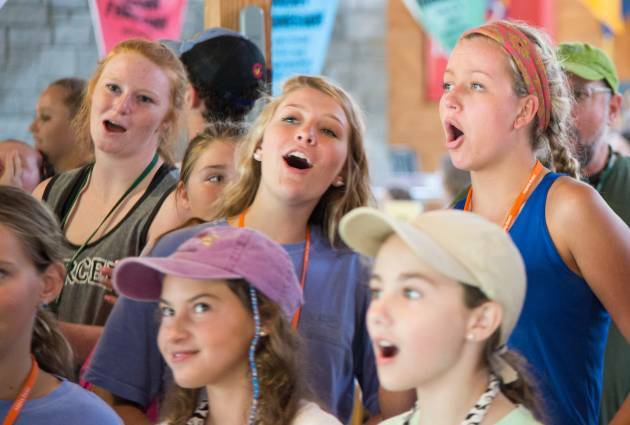 Camp Kudzu is a nonprofit organization serving children and teens living with type 1 diabetes. The life-altering diagnosis of type 1 diabetes can be isolating and overwhelming- adding new and critical things to a child’s daily routine. Day-to-day diabetes management requires the entire family, from checking blood sugar, counting carbohydrates, dosing insulin and adjusting for physical activity. 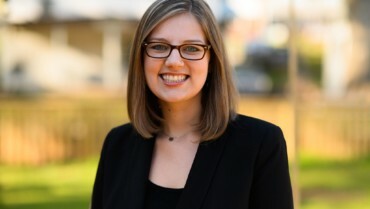 Camp Kudzu supports over 840 children, teens, and families by providing camping experiences and educational opportunities at various camps in Georgia. 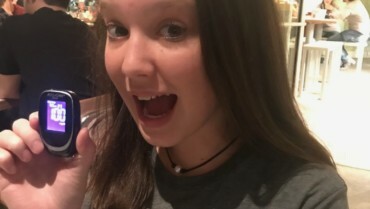 Until there is a cure, Camp Kudzu will continue to educate, empower and inspire children living with type 1! 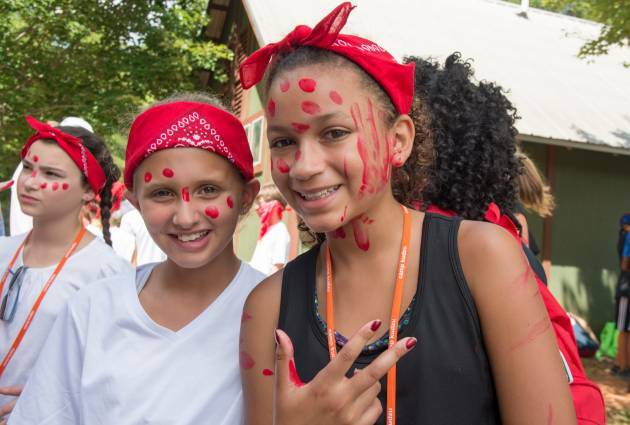 Camp Kudzu hosts four week-long overnight summer camp sessions for children ages 8-17. 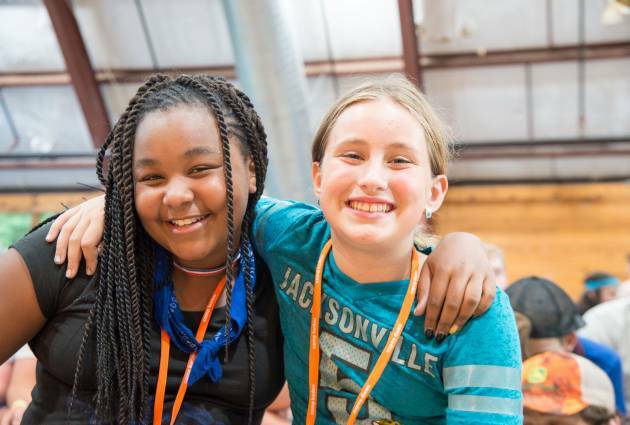 During summer sessions, campers enjoy a wide variety of traditional summer camp activities with diabetes education integrated throughout the course of each day. 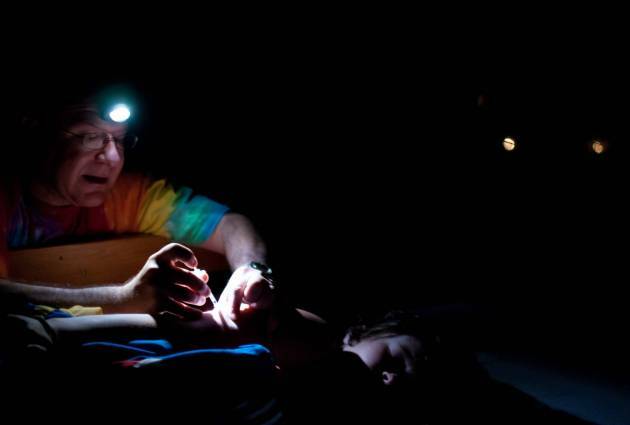 Counselors and clinicians provide medical supervision and teach campers new diabetes management skills and lessons. Campers gain a sense of community and independence as they learn and have fun with other children who have type 1 diabetes. 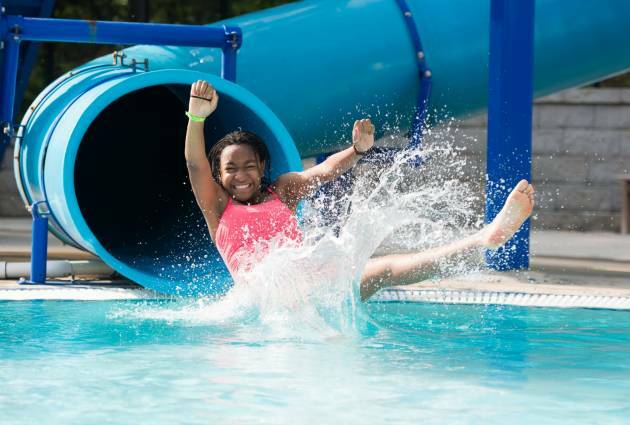 Sprouts is a week-long day camp for children ages 5-8 and serve over 35 each summer. Campers participate in age-appropriate traditional camp activities while meeting other children their age living with type 1 diabetes. 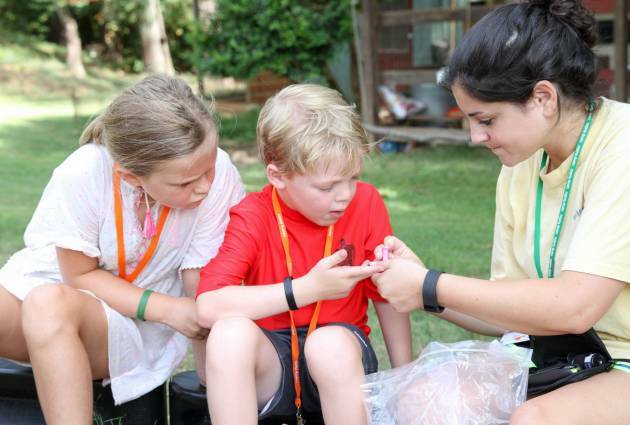 Counselors and clinicians provide medical supervision and teach campers new diabetes management skills and lessons. There are also opportunities for parents to meet throughout the week to receive additional diabetes education and support. 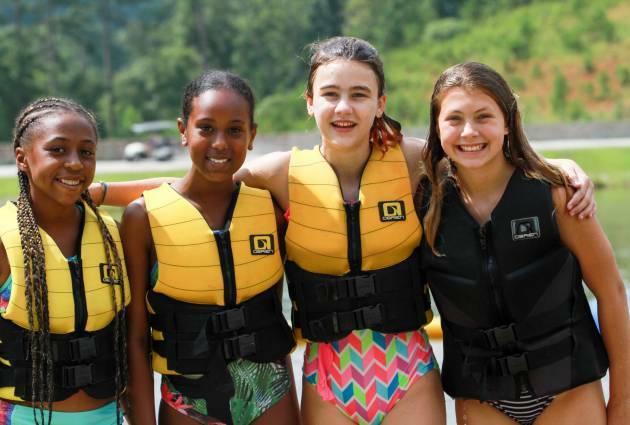 For families with newly diagnosed children or children too young to attend summer camp, Camp Kudzu offers two family camps each year in the spring and fall. 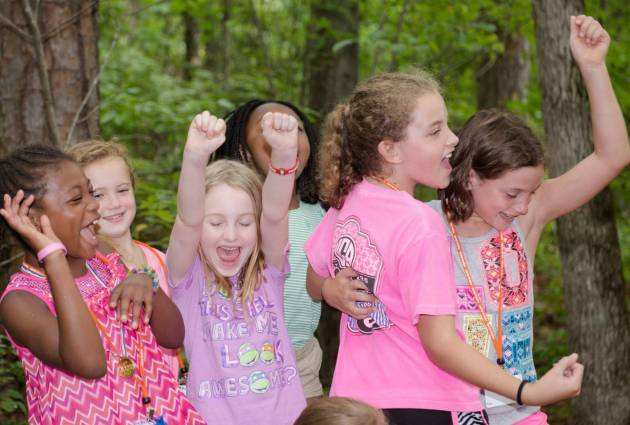 Children enjoy the fun of camp and the whole family is provided vital diabetes management education and coping skills. Medical professionals are on site throughout the weekend to support each family. 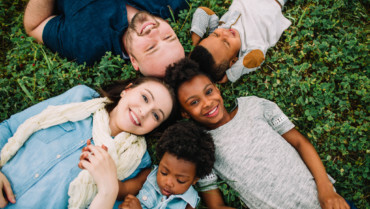 This is a great opportunity for the entire family to connect and develop lifelong friendships. Campers ages 13-17 can enjoy a winter weekend getaway, joining over 80 of their peers for Camp Kudzu’s annual Teen Retreat. 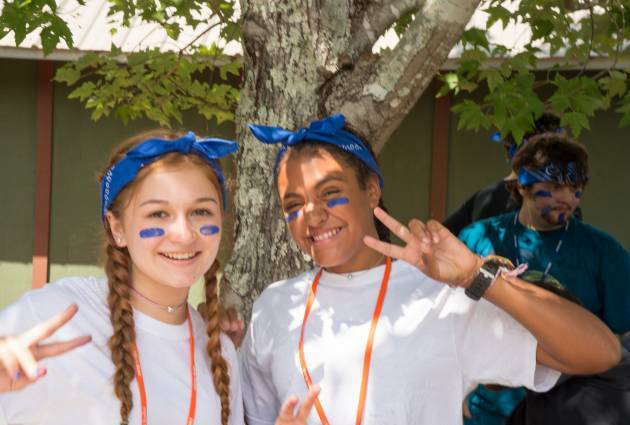 In addition to the activities our campers love to participate in summer, Teen Retreat education focuses on two major transition periods of life with diabetes—from childhood into adolescence and the transition into adulthood. Campers learn skills to gain independence in their diabetes management including how to fill a prescription, make a doctor’s appointment and more. 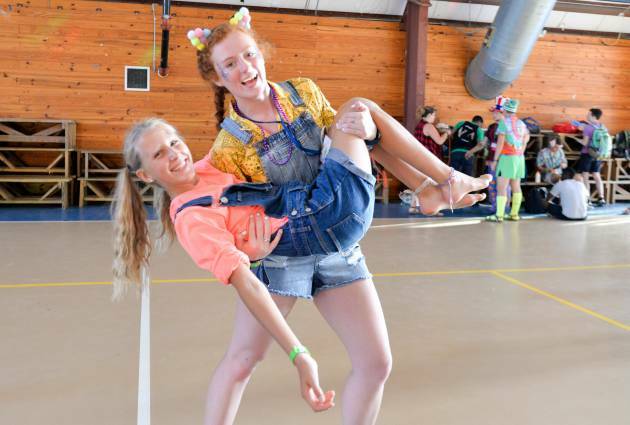 Teen Retreat is a “booster shot” of camp, community, and fun until summer camp rolls around! 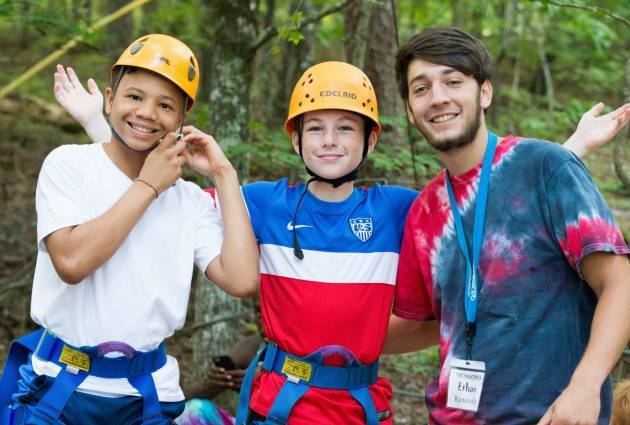 Since 1999, Camp Kudzu has been dedicated to educating, empowering and inspiring children and teens with type 1 diabetes. We are excited to celebrate our 20th Anniversary this year with all of our dedicated supporters, volunteers, and families. Please stay tuned for upcoming events in our 20th year!